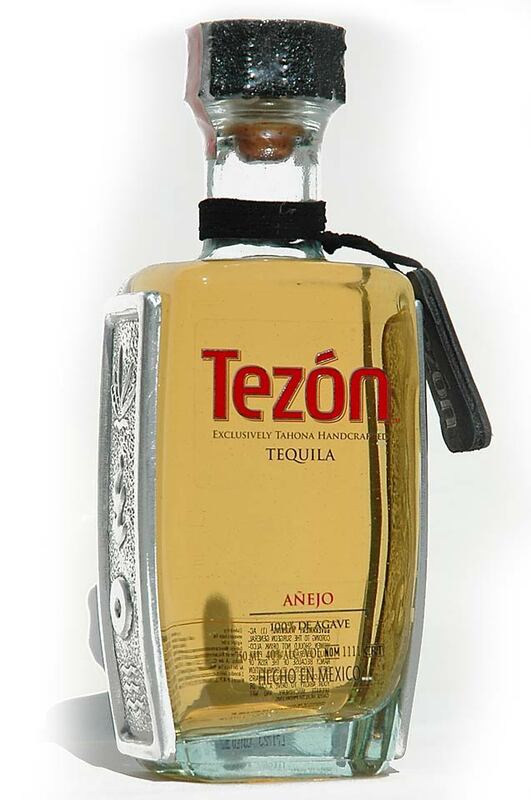 Tezon Tequila is unlike any Tequila available in the US. The Anejo is filled with aromas of spiced peppers, with a creamy smooth vanilla finish. 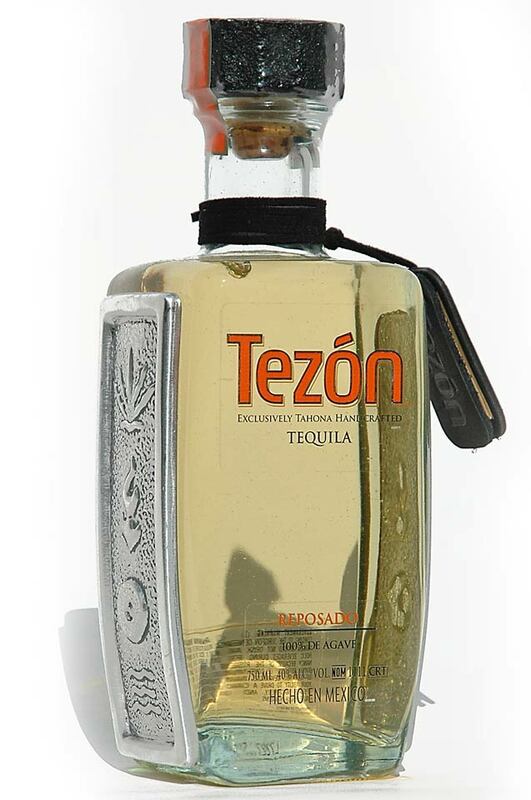 Tezon Tequila Reposado is pale gold in color and aged for 8 to 10 months in seasoned white oak barrels. 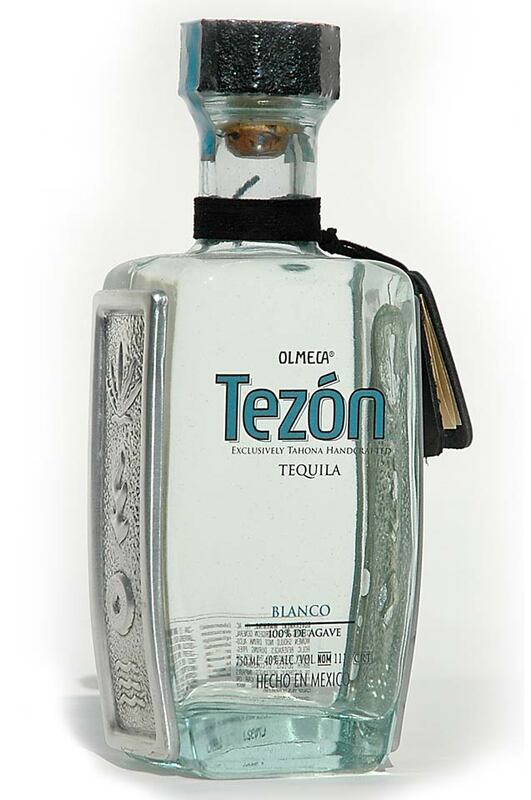 Tezon Tequila Anejo is amber in color and is aged for 18 to 20 months in seasoned white oak barrels. Cuajimalpa de Morelos, Distrito Federal, Mexico.